Spring is almost here and what better way to celebrate than with Disney’s cheerful little Orange Bird? Disney has revealed some delightful new merchandise featuring the fan favorite character to ring in the new season. 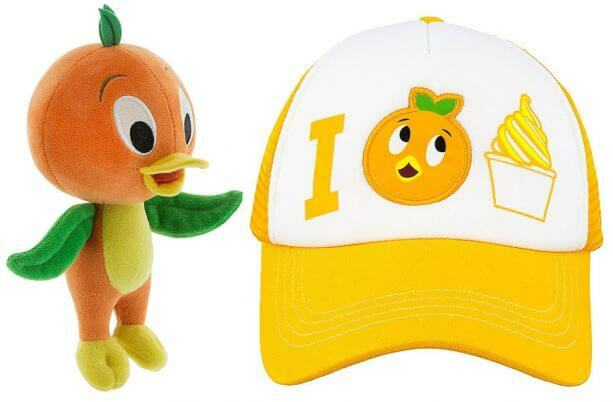 Guests can stop by Mouse Gear at Epcot to pick up this adorable new Orange Bird Plush, or find this Orange Bird hat at multiple locations throughout Walt Disney World. Over at Disney Springs, The Dress Shop now has an Orange Bird collection that’s perfect for those beautiful Spring days. 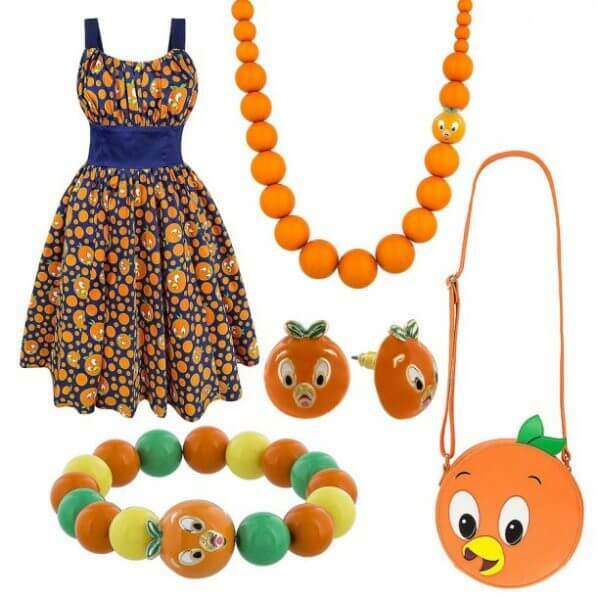 The collection includes a new Orange Bird dress style as well as several new accessories. 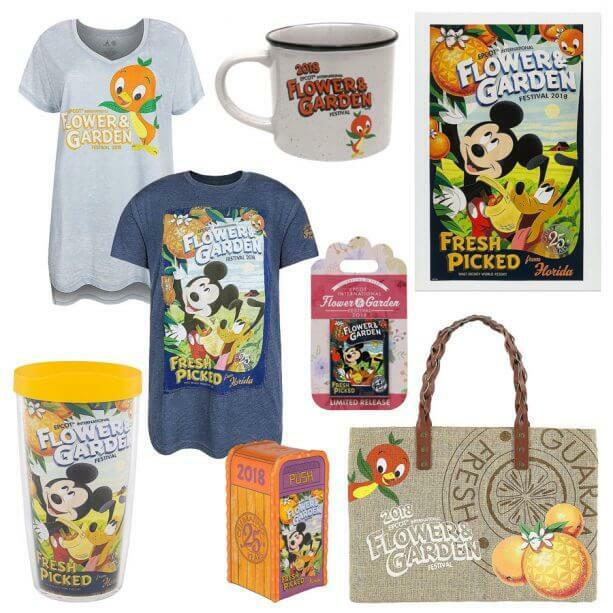 And of course, for those visiting the Epcot International Flower & Garden Festival, you can find plenty of Orange Bird merchandise including t-shirts, bags, pins, mugs and more. All of this great new Orange Bird merchandise is available now at Walt Disney World and on the shopDisney Parks App.